MILWAUKEE, WI – A national media watchdog announced today it has filed petitions with the Federal Communications Commission – on behalf of citizens of the greater Milwaukee area – to deny radio licenses to Clear Channel's WISN-AM and Journal Communications' WTMJ-AM. These legal challenges – unlike citizen petitions – can deny the stations' right to hold licenses to broadcast to the greater community of Milwaukee, including Rep. Paul Ryan's district. The FCC must rule on the case by December 1. The decision could have national implications for Talk Radio. 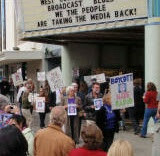 The FCC legal petitions can be found at: http://www.mediaactioncenter.net. 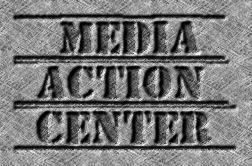 The Media Action Center (MAC) said radio and television station owners are licensed by the FCC for the privilege of broadcasting to their local communities, much like drivers are licensed by the state for the privilege of driving a car. 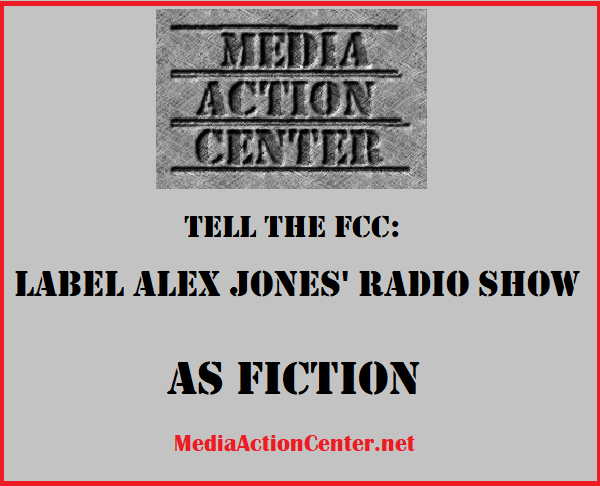 Stations must renew those licenses once every eight years, but the FCC must deny those licenses should the station fail to "serve the public interest, convenience, and necessity." MAC said it conducted a comprehensive study in May/June of 2012 – during the Scott Walker recall campaign – which clearly showed the two stations each gave supporters of Gov. Walker and the GOP about 80 minutes of free airtime daily on their local talk radio shows, while refusing any access to supporters of Mayor Tom Barrett and Democrats whatsoever. In total, the two stations subsidized the Walker campaign with an estimated $1 million dollars in airtime. The study documents that WISN and WTMJ hosts and guests not only exclusively promoted GOP candidates, but actively recruited volunteers for GOP campaigns over the publicly-owned airwaves, while refusing to provide any free airtime for the other side. "The behavior of WISN and WTMJ shows clear political intent, which violates FCC rules, as well as a lack of character to hold a broadcasting license. 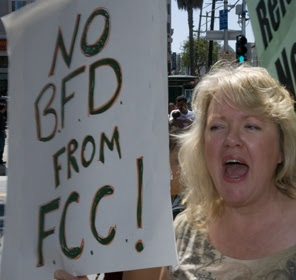 The FCC must not renew those licenses and should award them to new operators," Wilson said.